New PT Ice Cold Skin Coolant Instant Freeze Injury Spray Fever Pain Cold Therapy. 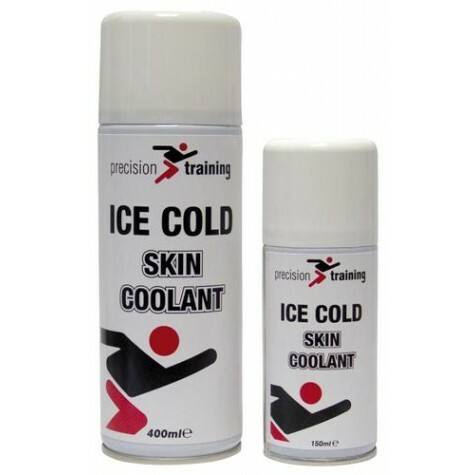 Precision Training Ice Cold Skin CoolantA convenient spray which provides an instantcooling effect. Can help reduce the sensations ofburns, sprains, cramp and inflammation.